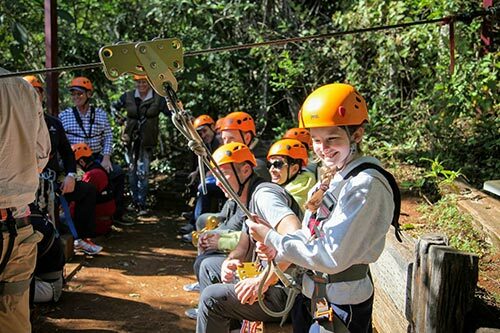 A scenic 45 minute rainforest drive from Canungra (Gold Coast Hinterland) will see you arrive at our front door step and in the heart of World Heritage-listed Lamington National Park. 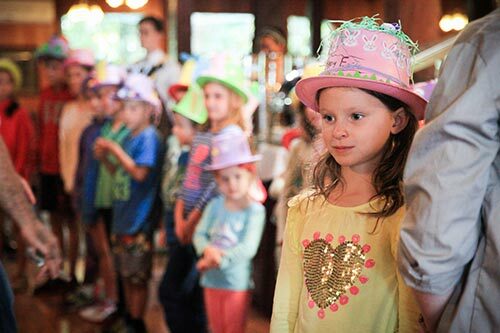 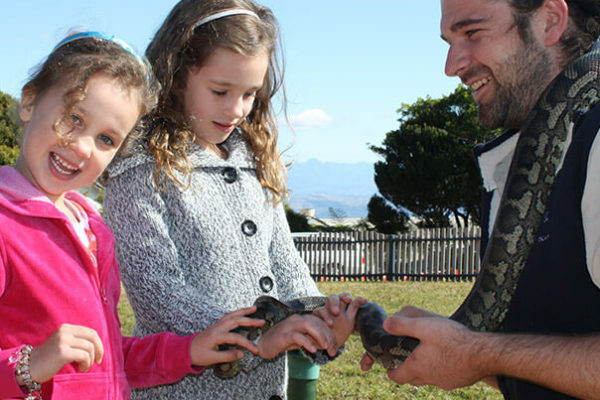 Jam-packed with animals and activities for the whole family we can guarantee you’ve never had a holiday like this before. 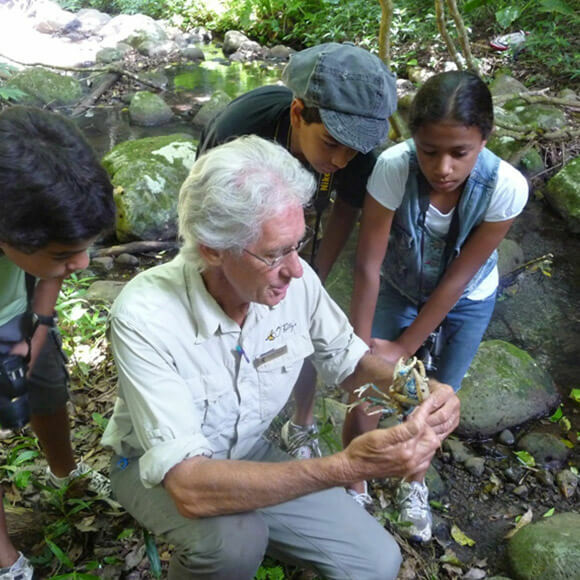 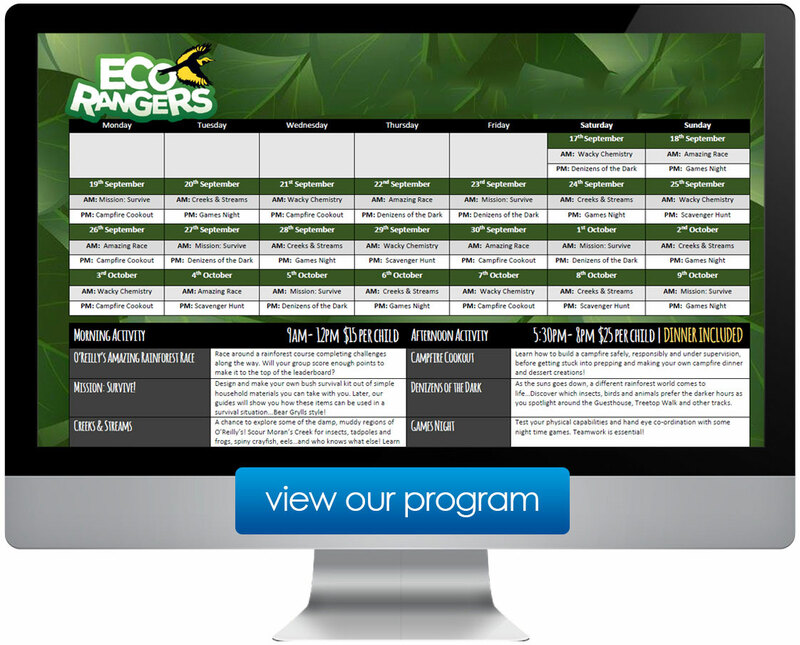 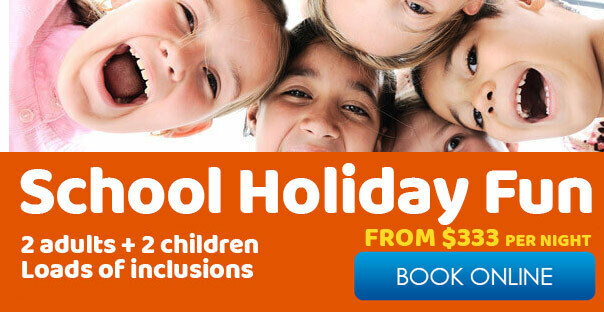 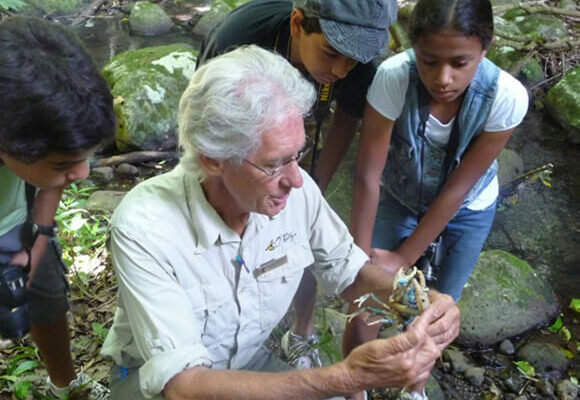 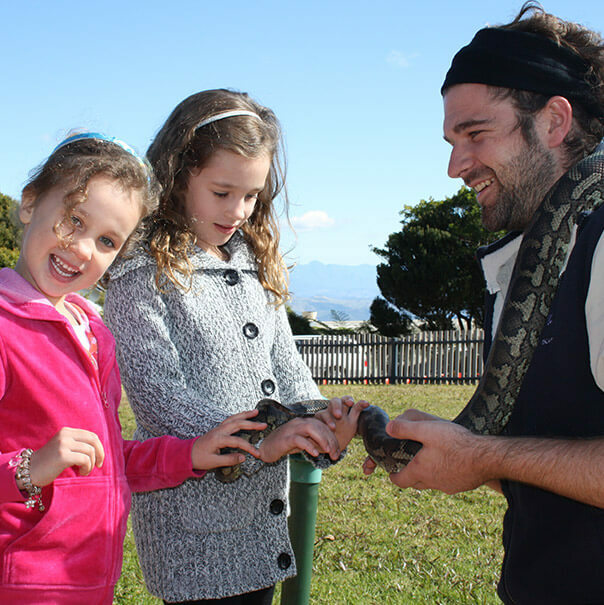 Check out the Eco Rangers School Holidays Program for details.